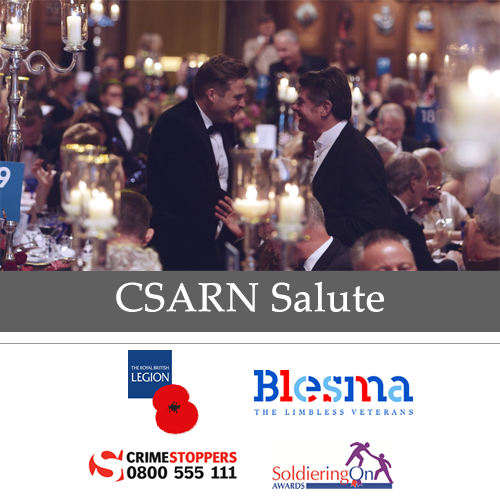 The UK’s leading business security and resilience membership network, CSARN (City Security and Resilience Networks), is hosting a charity banquet to raise money for four charities, including Blesma. 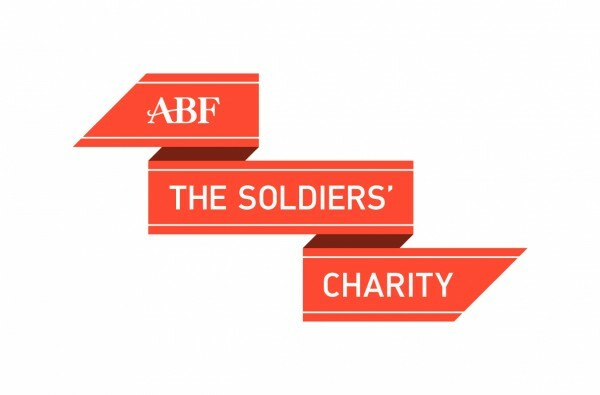 The black-tie event is being held at the Honorable Artillery Company, whose stunning grounds are in the heart of London, on Thursday 21 September starting at 6.15pm. The banquet itself has been created by renowned Michelin-starred chef Shaun Rankin of Ormer Jersey and Ormer Mayfair. Entertainment will be provided by Kev Orkian – one of the UK’s finest entertainers and an acclaimed comedy pianist. 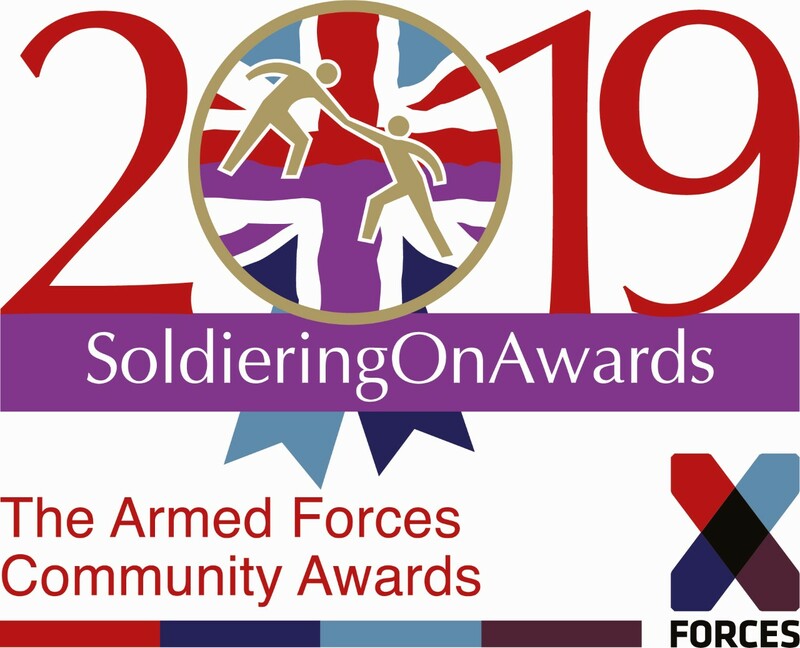 The Key Note Speaker will be Major General Buster Howes CB OBE, former British Defence Attaché to the United States and Commandant General Royal Marines. 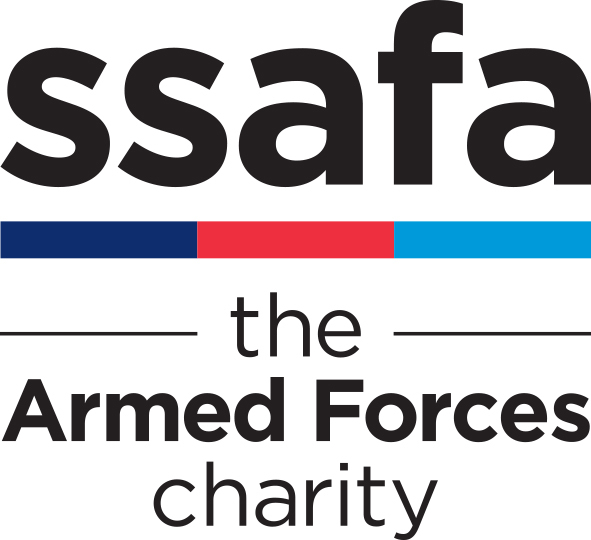 There will also be an auction to raise money for the four charities including a Spitfire fighter pilot experience, a vineyard tour and tasting, and a day with the Royal Engineers Bomb Disposal Team, plus many more! Tickets are £295 plus VAT each or £2,950 plus VAT for a table of ten and can be purchased at www.csarn.org. Blesma, The Limbless Veterans is the national charity for all limbless service men and women, their widows and dependents. It was formed in the years following the First World War and became a national charity in 1932. Blesma, The Limbless Veterans is the national charity for all limbless serving and ex-service men and women, their widows and dependents. 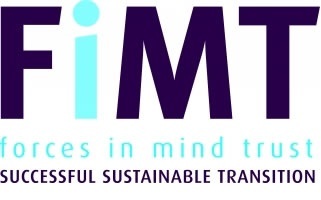 It is a membership organisation which helps wounded service men and women rebuild their lives by providing rehabilitation activities and welfare support. Their membership includes those who have lost the use of a limb, an eye or the sight of an eye. Blesma was formed in the years following the First World War and became a national charity in 1932. Blesma today has around 3,500 Members and widows. 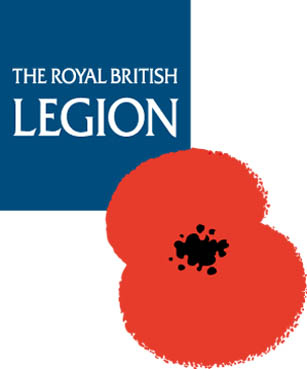 The membership consists of men and women who have served during the Second World War and the many subsequent conflicts and peacekeeping operations since, including the Falklands, Northern Ireland, Iraq and Afghanistan.